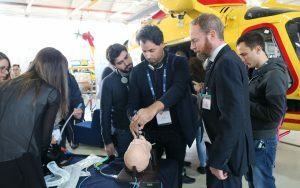 The Adrenaline Trial has been showcased during the ERC 2018 in Bologna and it has been anticipated at The Emergency Services Show 2018 and the study arose a high attention in all Europe. 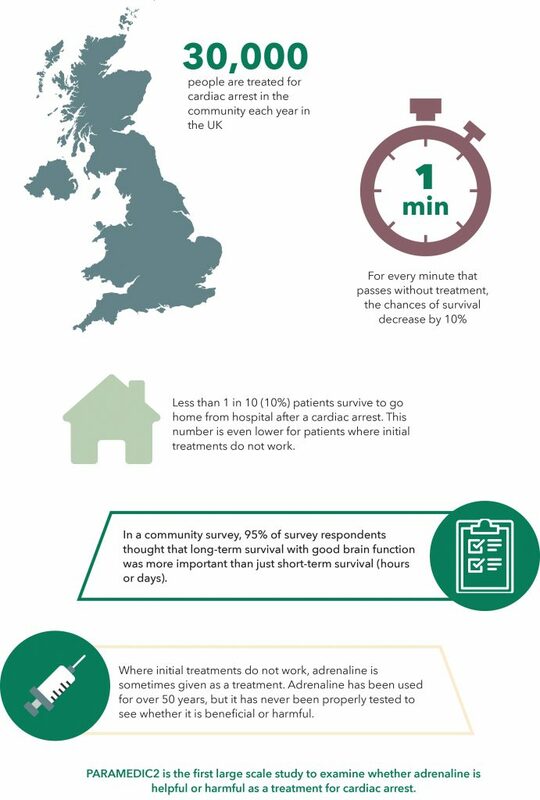 The study started in 2014 by the Warwick University in collaboration with NHS UK. We contacted Professor Gavin Perkins, director of Warwick Clinical Trials Unit and he left a commentary on the project, on background, methods, results, implications and fundings of this revolutionary discovery. Observational studies over the last decade showed that adrenaline was effective at restarting the heart but there was uncertainty about its effects on long term survival and neurological outcomes. 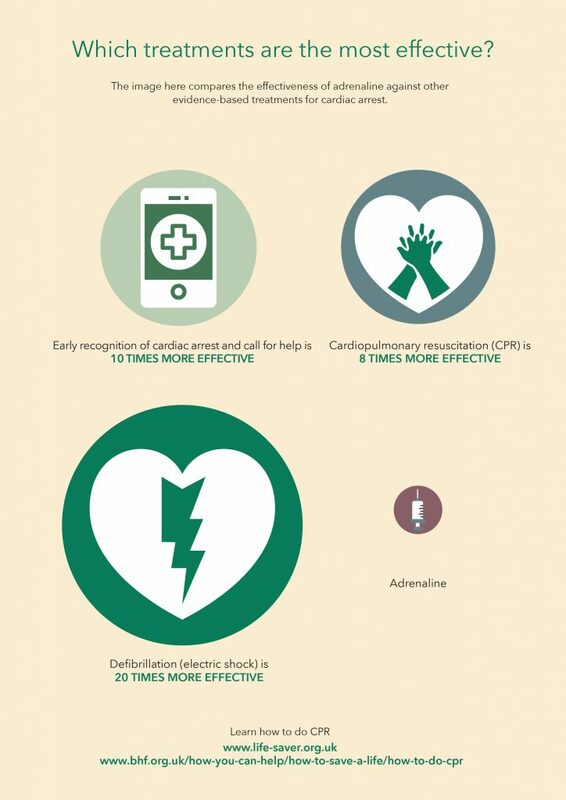 This prompted the International Liaison Committee on Resuscitation (ILCOR) to call for a placebo controlled trial to examine the safety and effectiveness of adrenaline. 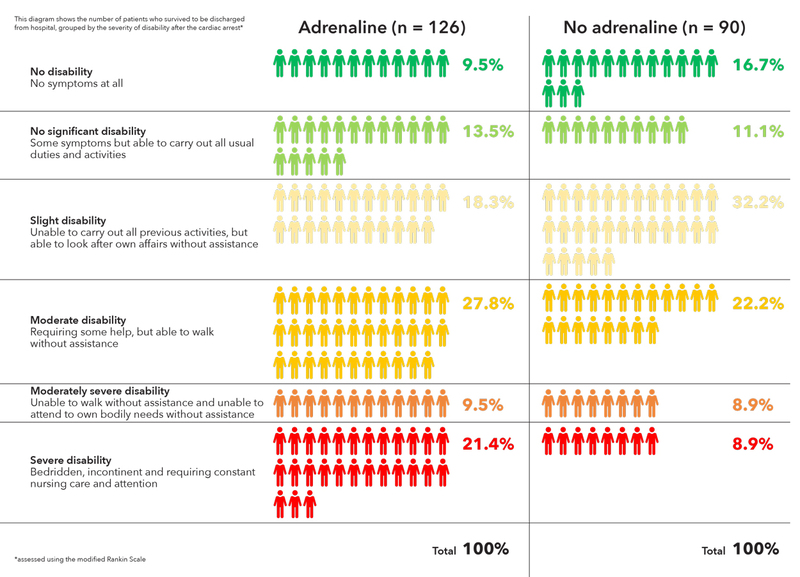 The PARAMEDIC2 (Prehospital Assessment of the Role of Adrenaline: Measuring the Effectiveness of Drug Administration in Cardiac Arrest) set out to determine whether adrenaline is beneficial or harmful as a treatment for out-of-hospital cardiac arrest. 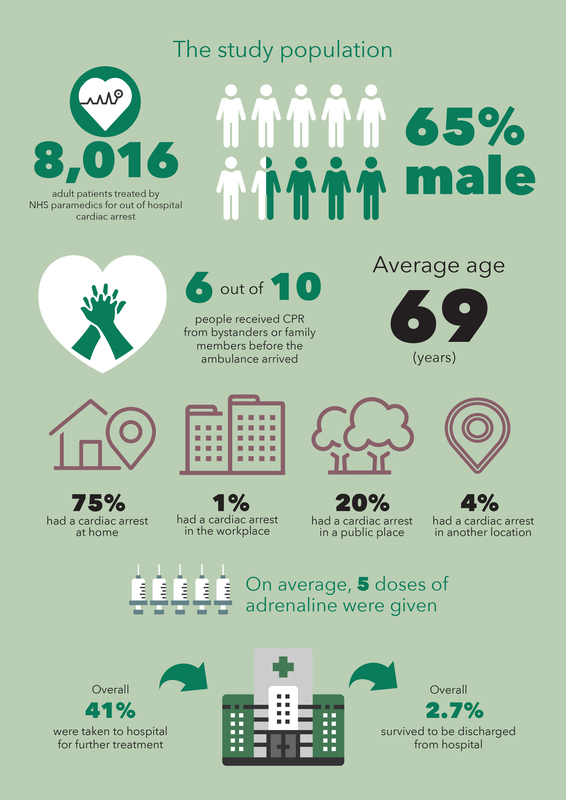 A randomized, double-blind trial involving 8014 patients with out-of-hospital cardiac arrest in the United Kingdom ran between December 2014 and October 2017. 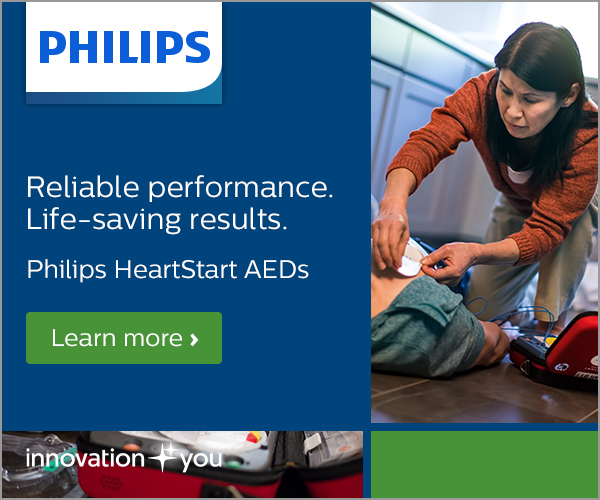 Patients were enrolled only if initial treatments (CPR and defibrillation) were received unsuccessful. 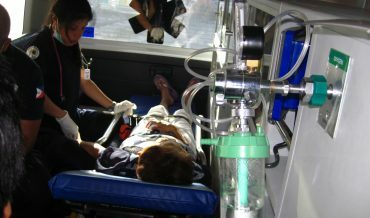 The primary outcome was the rate of survival at 30 days. Secondary outcomes included the rate of survival until hospital discharge with a favorable neurologic outcome, as indicated by a score of 3 or less on the modified Rankin scale (which ranges from 0 [no symptoms] to 6 [death]). 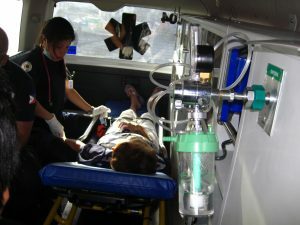 The trial enrolled 8015 patients who received parenteral adrenaline (4015 patients) or saline placebo (3999 patients), along with standard care. 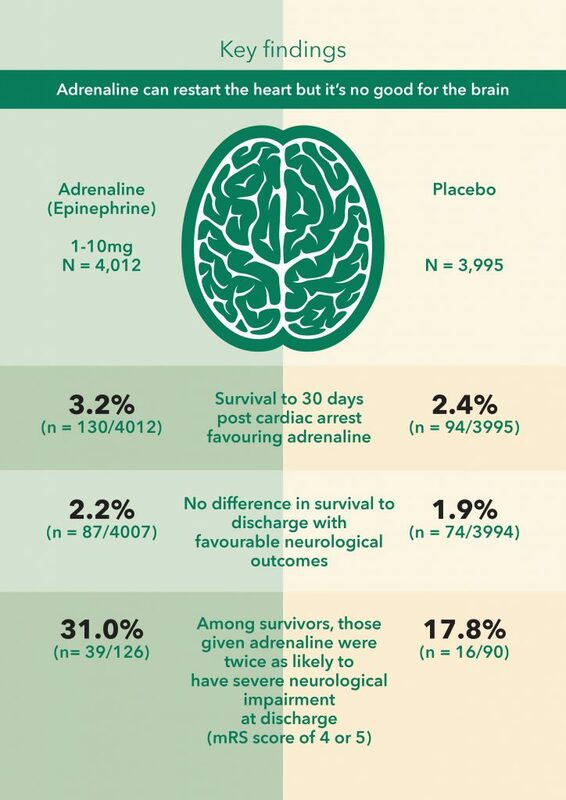 Primary outcome (30 day survival) 130 patients (3.2%) in the adrenaline group and 94 (2.4%) in the placebo group were alive (unadjusted odds ratio for survival, 1.39; 95% confidence interval [CI], 1.06 to 1.82; P=0.02). 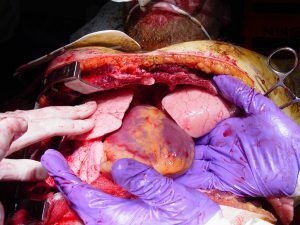 The number needed to treat to save one life was 112. There was no evidence of a significant difference in the proportion of patients who survived until hospital discharge with a favorable neurologic outcome (87 of 4007 patients [2.2%] vs. 74 of 3994 patients [1.9%]; unadjusted odds ratio, 1.18; 95% CI, 0.86 to 1.61). At the time of hospital discharge, severe neurologic impairment (a score of 4 or 5 on the modified Rankin scale) had occurred in more of the survivors in the adrenaline group than in the placebo group (39 of 126 patients [31.0%] vs. 16 of 90 patients [17.8%]). 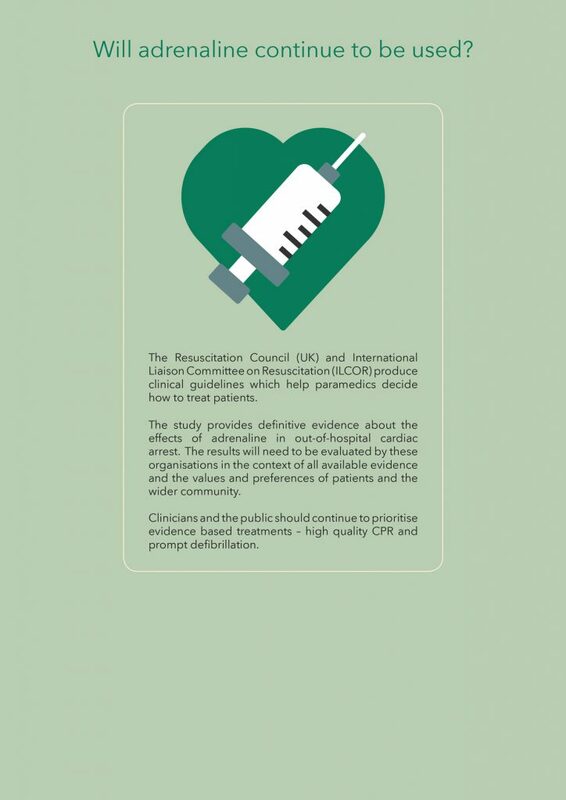 The implications for clinical practice should be informed through discussion with patients and the public about the outcomes which are important to them after cardiac arrest.